The FIA formally confirms that Renault Sport F1 Team have used their first of TWO CURFEW JOKERS overnight. Tire deg. on the Mclaren (hypersoft)..........yikes!!! When is fp3??? Can’t see any live coverage here in India. It’s ok, was thinking the same. As they were showing early qualifying. 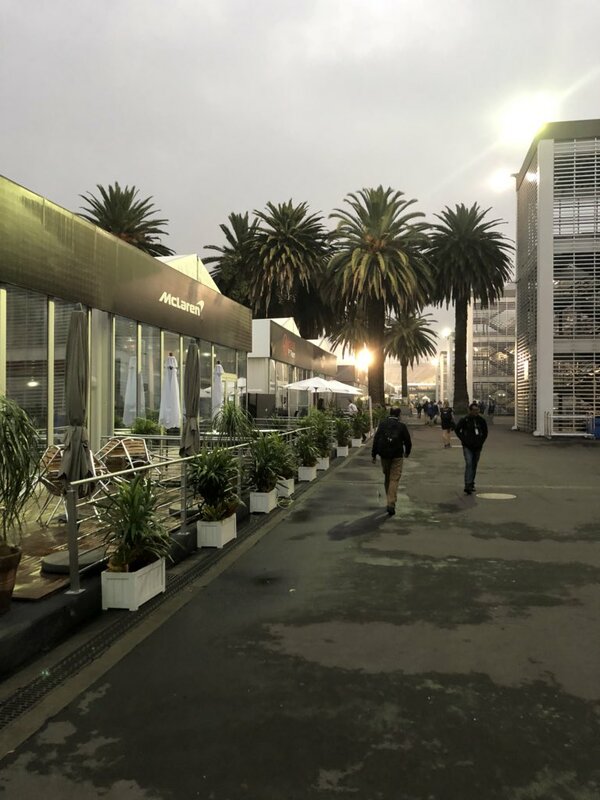 Official FIA weather forecast has a 40% chance of a shower in FP3, which starts in just under an hour. For qualifying there a "significant risk of a developing shower that can easily become a thunderstorm." Yeah Charlie, it's called track limits. It needs to be consistent in every race. 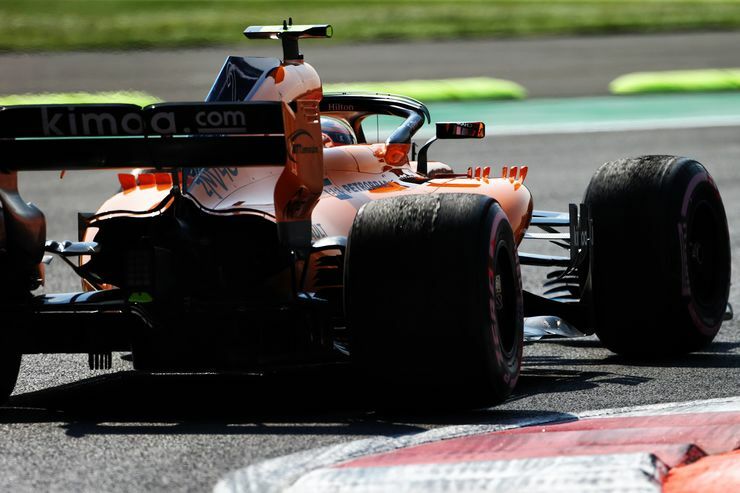 Charlie Whiting has issued a zero-tolerance warning for F1 cars running wide during MexicanGP qualifying and the race. i thought lower psi means it'l keep the tyres cooler lol did i have it mixed up? Ferrari, MB, & RB will wait in the garage due to track conditions. It doesn't look like we're gonna learn much from FP3, gotta to wait for qualy i guess.